Aviatricks now offers circus workshops to help Guide and Brownie groups achieve their “Circus Performer” badge, and have been doing so since 2008. Our most recent workshop with Brownies in Longniddry, East Lothian, was a huge success. 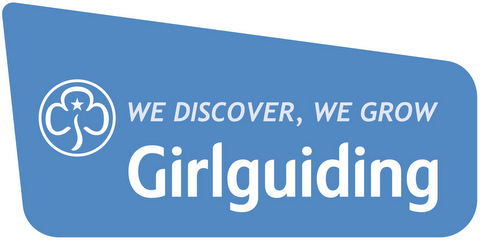 Get in touch if you are a Guide or Brownie leader looking for a fun badge for your group to achieve this year . 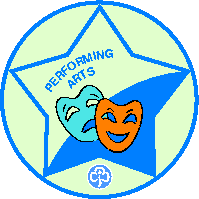 See this link for the Girl Guides badge – Guide Circus Skills Badge and this link for the Brownies – Brownie Circus Performer Badge.